World Mints : Some silver coins you may not have considered but should. 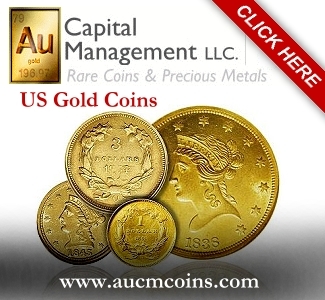 The World Mints produce a variety of Silver Coins for collectors and investors. Silver hasn’t served as a regular medium of exchange in any nation for more than 40 years, which means much of what is currently being struck is focused on rounds and bars for investors in the metal. Here’s the rest of the story. 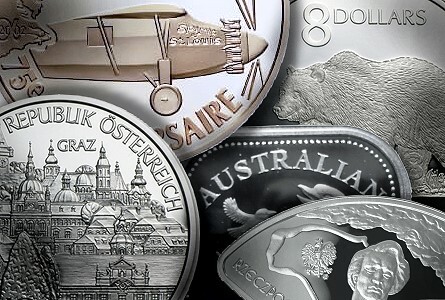 The person who prefers collectible silver hasn’t been forgotten, as world mints from all over come out with commemoratives and other non-circulating coinage on a regular basis. 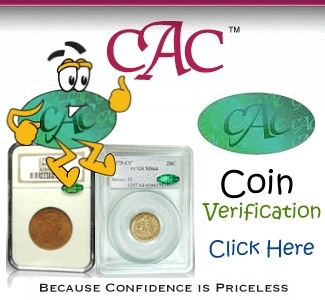 The options includes a large selection of colorized pieces as well as others with small gemstones set in the planchet. If attractive and interesting designs are what you seek, consider these 21st-century coins. This list will stick with the classic look of lustrous silver minus the paint jobs and bling. The French Mint [Monnaie de Paris] chose an unusual denomination – 1 1/2 euros – for a 2002-dated commemorative honoring the 75th anniversary of the first non-stop Transatlantic flight. The Spirit of St. Louis – the plane flown by Charles Lindbergh – is depicted on the reverse. 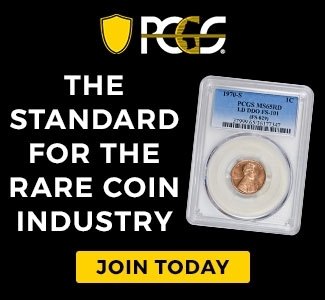 Several other recent French coins are attention getters. Check out the trio of 2003-dated commems issued in honor of the centennial of the Tour de France bicycle race. Sticking with the 1 1/2 euro, a desert-crossing halftrack vehicle carries a 2004 date, while the 2012 10-euro honoring a decade of the transnational euro currency carries the classic Sower theme. Even with its higher face value, the 10 euro contains the same amount of silver (.6423 ounce) as the 1 1/2 euro pieces. The Royal Canadian Mint cranks out more products for the collector market than any other coin producer, and the lineup mixes novel concepts with some traditional themes. Double down on offbeat with the 2011 Year of the Rabbit $15. In addition to the odd face value, this coin is distinguished by its scallop-shaped planchet. Want to feel like you stepped into the past? The 2008-dated $20 shows a farmer working his field behind a pair of plow horses. Canada is known for wildlife, and the 2005 $5 displaying a walrus and her calf would be a worthy addition to any collection of modern silver. With a face value of $8, the 2004-dated grizzly bear Proof (mintage 12,942) was clearly aimed at the Asian market. Not all recent commems are crown sized. The 2004 $2 grizzly bear Proof contains .2617 ounce of silver. Somalia is a new and surprising entry in the modern coin market. The African Wildlife series includes silver coinage from 1/2 ounce to one kilo. Somalian silver with a mix of elephant designs are struck by a private German mint. 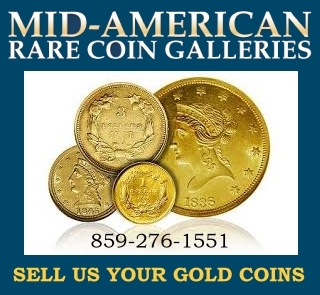 APMEX is one of the U.S. sources for these coins that appeal to both collectors and bullion shoppers. Austria has a long history of silver commemoratives, and skilled engravers at the Vienna-based mint do fine work on smaller surfaces than the usual crown-sized planchets. Nine-sided coins with a face value of 5 euros contain .2572 ounce of silver alloyed with copper. Recent vignettes include a map of Europe, soccer, downhill skiing and Tyrolean resistance fighters. Larger 10 and 20-euro silver commems are also produced for the collector market. How about something that stands out from the herd? The two-ounce silver Libertad by the Casa de Moneda (Mexico’s national mint) combines a eye-catching design, heft, an unusual size for a bullion-related issue and low annual mintages. Go even bigger with low-mintage Libertads that weigh in at five ounces and a full kilo. The face value of 50 cents is no indicator of the market value of Australia‘s half-ounce proof silver Kookaburas of 2002 to 2005. These square coins come with reeded edges. Likewise, the 12-sided 2004 50-cent proof is a departure from standard round planchets. Three native Australian species – the koala, wombat and a lorikeet flapping its wings – are on the reverse of this .999 fine coin. The Mennica Polska (Polish State Mint) ranks among the more creative 21st-century mints. It’s not widely known, but Poland has a large and enthusiastic numismatic community that purchases modern silver along with older coins on a regular basis. The Polonia Warszawa soccer team is honored on the 2001 5 zlotych, the only silver coin of that denomination struck in the 21st century. A pair of intriguing 10-zlotych coins carry a 2004 date. The sterling (.925 fine) coin marking the 60th anniversary of the Warsaw Ghetto uprising was sought beyond Poland, while a Summer Olympics commemorative shows two fencers in action with the Parthenon as a backdrop. The triangular 2005 commem for Japan’s Aichi Coin Expo and a rectangular 2007 10 zlotych featuring a medieval knight are anything but conventional. Vintage coins have obvious appeal, but some of the new stuff can also scream “Buy me!” to those who appreciate talented artistry. Go ahead and add a few recent products to your holdings.